I can still see these 'new' Utahraptors running for short periods of time, a la T. rex. Not to mention 3 of these, possibly even a pair of these taking out an Acrocanthosaurus. 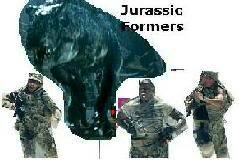 Camarasaurus had gums in its mouth. 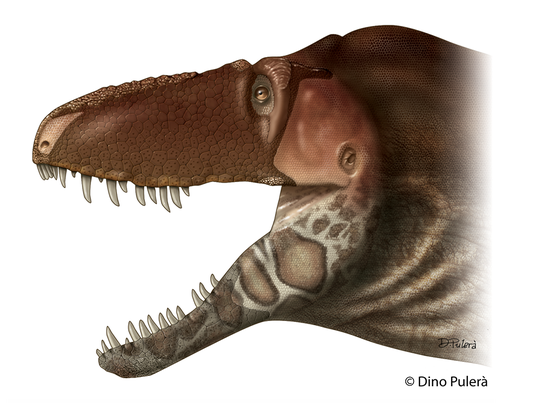 Teleocrater rhadinus, a new species of archosaur that 245 mya, was found in Tanzania. A species of sauropod, most likely a relative of Camarasaurus has been described as Moabosaurus. It lived in the Early Cretaceous 125 mya. It's also based on a lot of bones. At just 32 feet in length, it's a bit short for a sauropod. A 72 million year old, 8 meter long hadrosaur found in Hokkaido, Japan. It's the largest dinosaur found in Japan so far. After being in plain sight for a while, a new diplodocid sauropod dinosaur is described as Galeamopus pabsti. It was over 66ft long, weighed 15 tons and lived in the Late Jurassic 150 mya. Wareolestes rex, a new mammal found in Scotland, is the first king of Scotland. A 75 million year old anklyosaur, one of the most complete and best preserved ever found is named Zuul crurivastator. Yes, it's named after the demon dog in the original Ghostbusters movie. Crurivastator is translated into 'destroyer of shins'. It was 20 ft long and 5,500 pounds. Just under 3 tons. 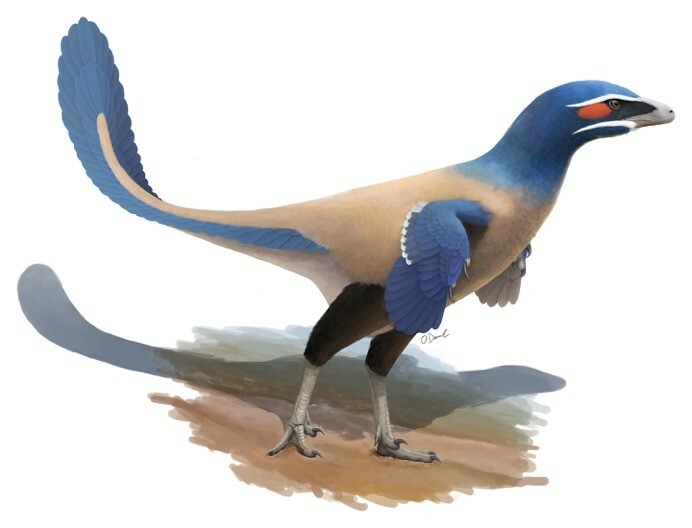 New species of oviraptorsaur found in China officially described as Beibeilong sinesis. It's only known from eggs and fossils of babies, but adults grew up to 26 ft long. Gigantoraptor size. Super well preserved new species of nodosaur found in Canada. It's so well preserved that it looks like a statue. It's 18 feet long and 3000 pounds and was 110 million years old, though another site said it was 90mya. Here's the National Geographic link more even more photographs. ^ Just saw that on Twitter. Unreal. Ya, that is almost mummy quality. is this a new genus of nodosaur or do one that was already known? From what I've read, it's a new species of nodosaur. New research has shown that part of the reason why the KT event was so bad was because the asteroid/meteorite that hit Earth winded up hitting a sulfur rich location. T. rex had a bite force of 8,000 pounds and 431,000 pounds per square inch. It was a really pleasant surprise to see Greg Erickson in this video and sharing his findings in this article. 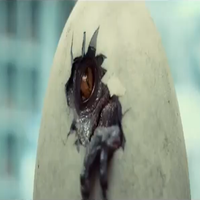 I remember first seeing him in the 'Making-Of' documentary for 'Walking With Dinosaurs', he was quite young then. And then I saw him again in the Horizon episode 'T. Rex: Warrior or Wimp? ', there he was testing the bite forces of crocodiles to determine the strength of a T. rex bite force, but estimates were not conclusive at that point, with bite force estimates as high as 40,000 pounds of force. As much as it is a nostalgic feeling, it makes me feel old as well. Like seeing Sam Neill, Jeff Goldblum or Laura Dern aged up from their film counterparts. With such an incredible bite force that exceeds that of similar giant theropods like Giganotosaurus, I wouldn't be surprised if a single T. rex bite would be enough to mortally wound a Sauropod, if it were faced with such a challenge. Prehistoric sloth and bison bones found during a Metro transit project in L.A.
Sidiiyazhi abini is a new bird found in New Mexico that was over 62 million years old, proves that birds evolved fist after the non-avian dinosaurs died out. So a new study claims that T. rex couldn't run beyond 17 mph. And I call this bullcrap. We know that hadrosaurs and big ceratopians could go up to 25-30 mph. We also know that T. rex hunted healthy prey via semi-healed injuries that those dinosaurs suffered due to T. rex bites. So T. rex had to have been capable of some bursts of speed. The only way how this makes sense is if it was specially adapted to hunt the 90+ foot long sauropod, Alamosaurus, which was much slower. And as of now, that dinosaur only got as far north as Central Utah. And T. rex had a much larger range/distribution. A new species of troodont found in the Red Deer River Valley has been named Albertavenator curriei, after the famous Canadian paleontologist, Dr. Philip J. Currie. It was found in rock formations that are 71 million years old. A new type of oviraptoroid found in China back in 2013 has been named Corythoraptor jacobsi. It's crest is 6 inches tall, the height of the overall dinosaur is 5.5 ft tall, and it lived in the Late Cretaceous. According to Thomas Holtz and David Hone, T. rex really didn't need to be fast to be a dominant predator. Holtz also makes the point that the study is flawed since it doesn't take into account the speed of it's prey. It looks like the mystery of all of those Allosaurus remains at the Cleveland Dinosaur Quarry has been found. Scientists have recreated what the first flower looked like between 250-140 mya.